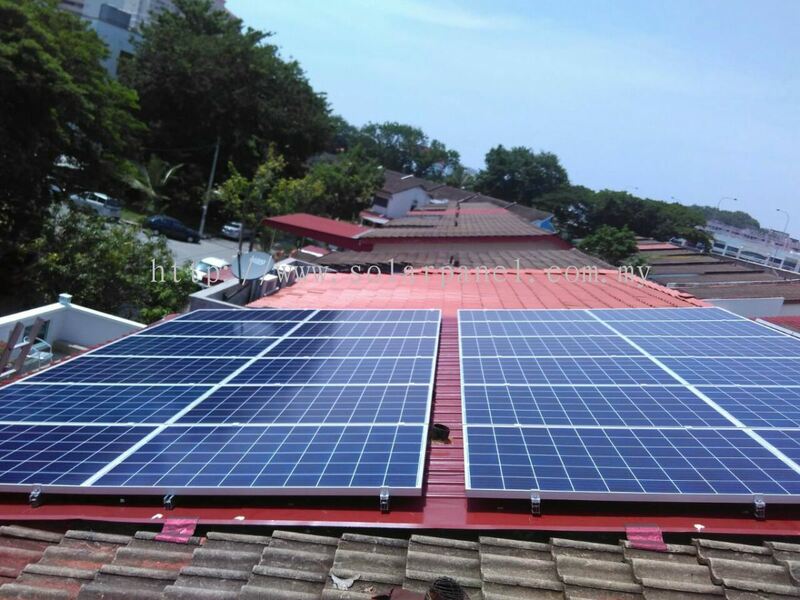 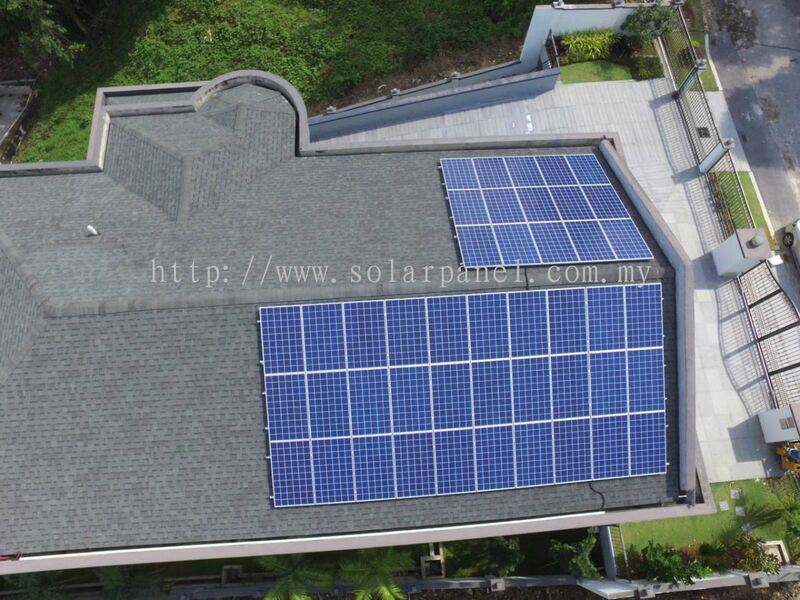 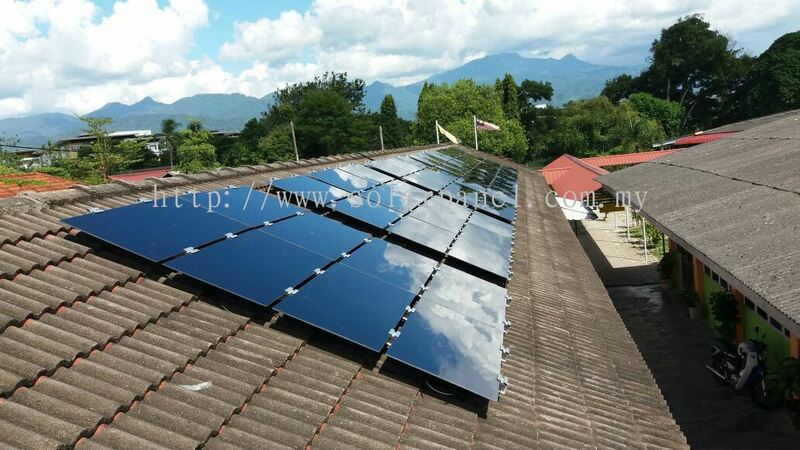 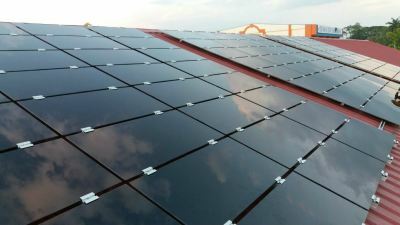 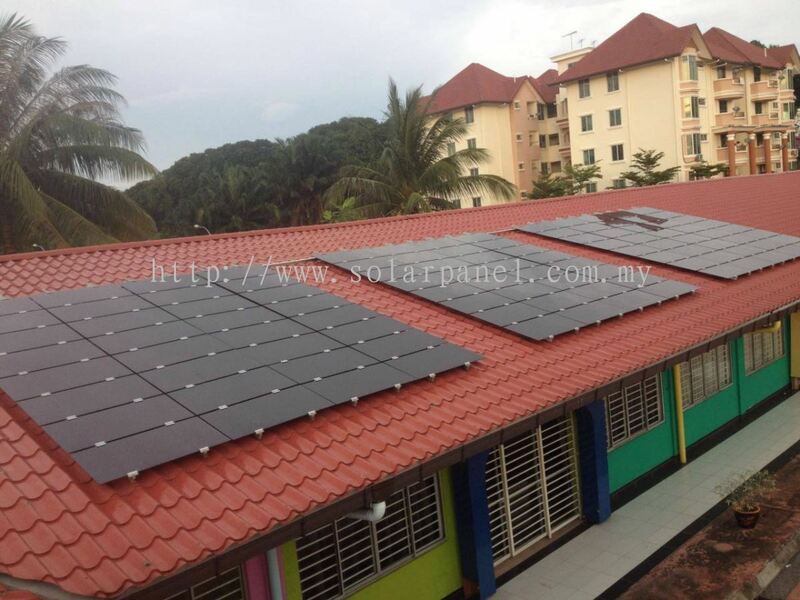 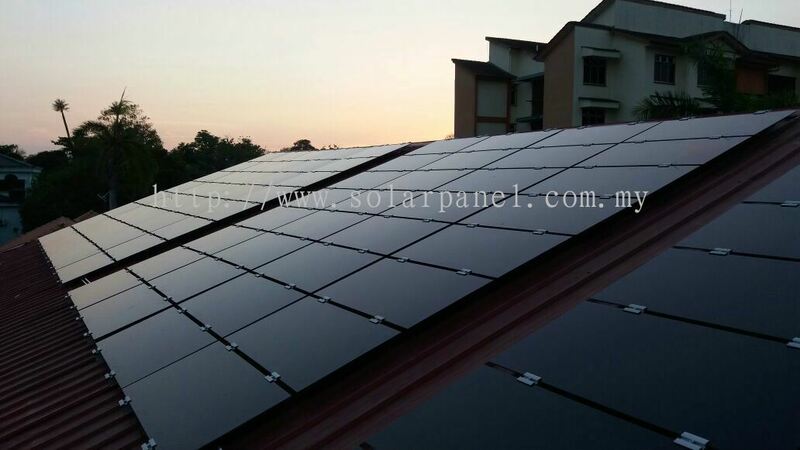 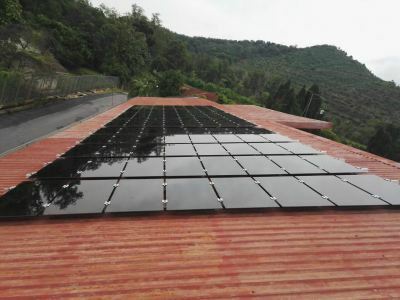 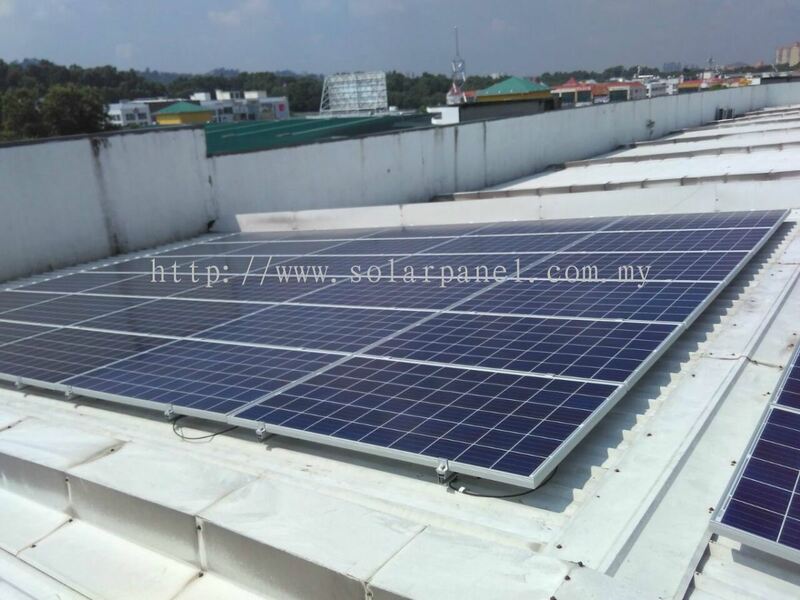 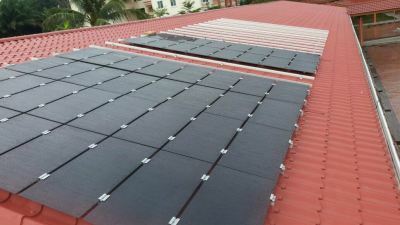 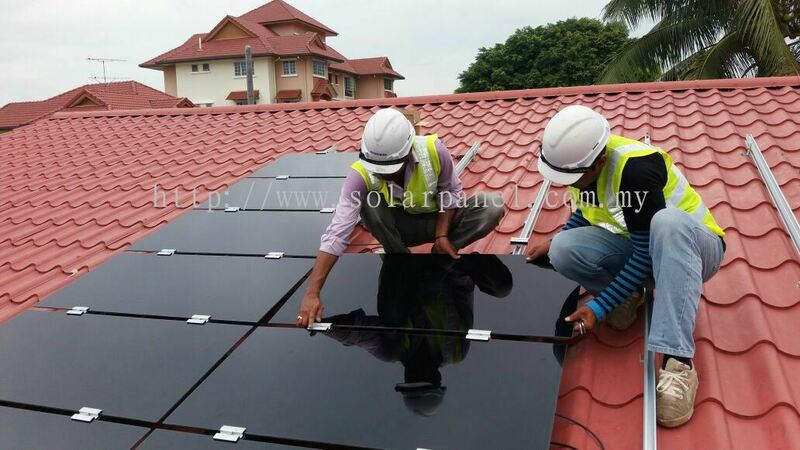 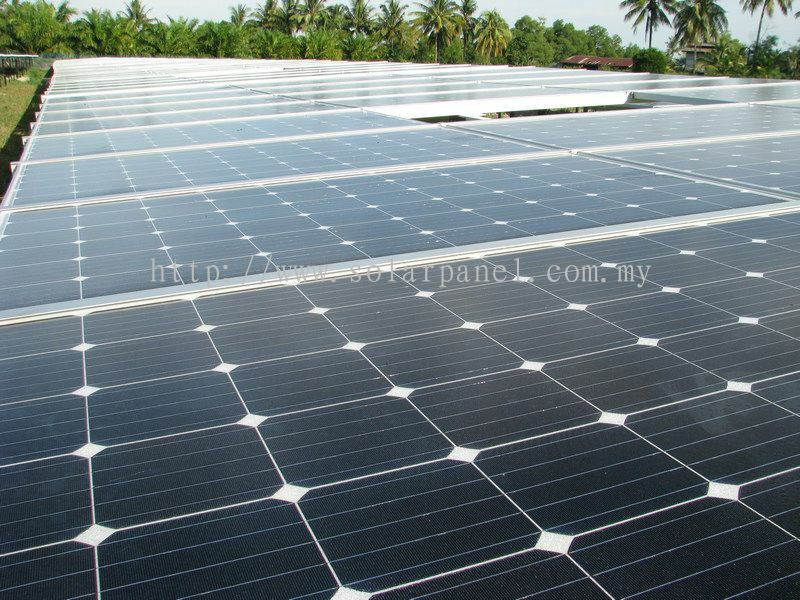 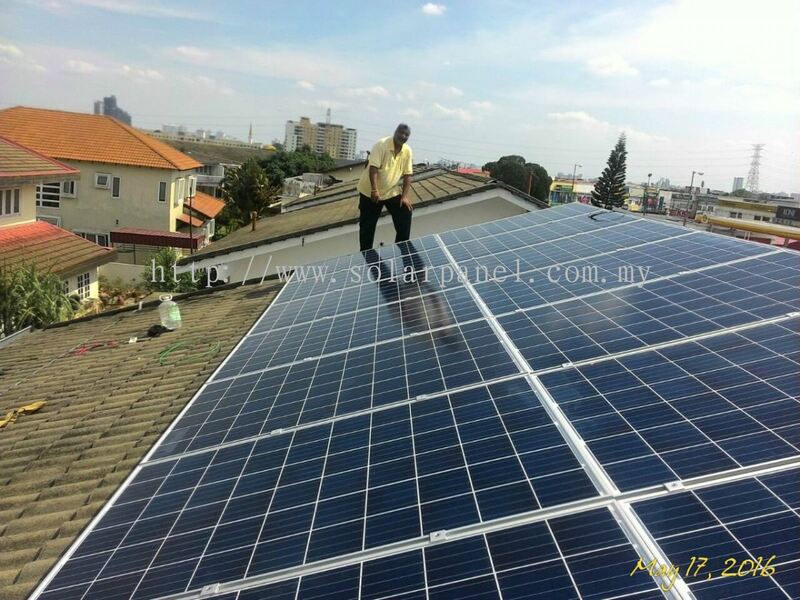 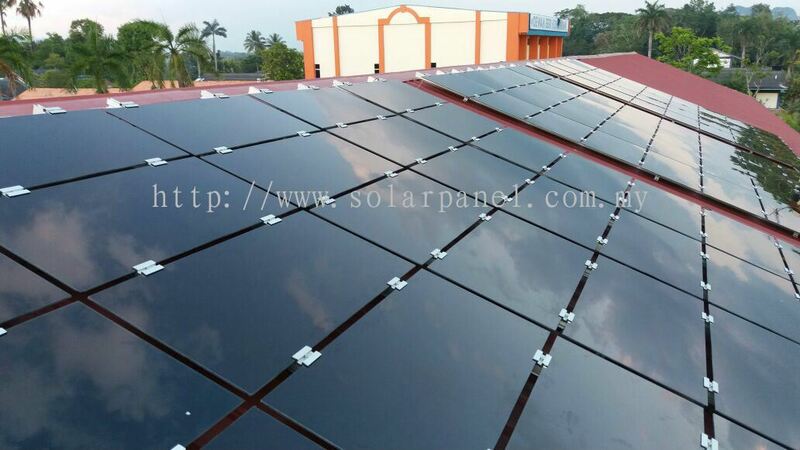 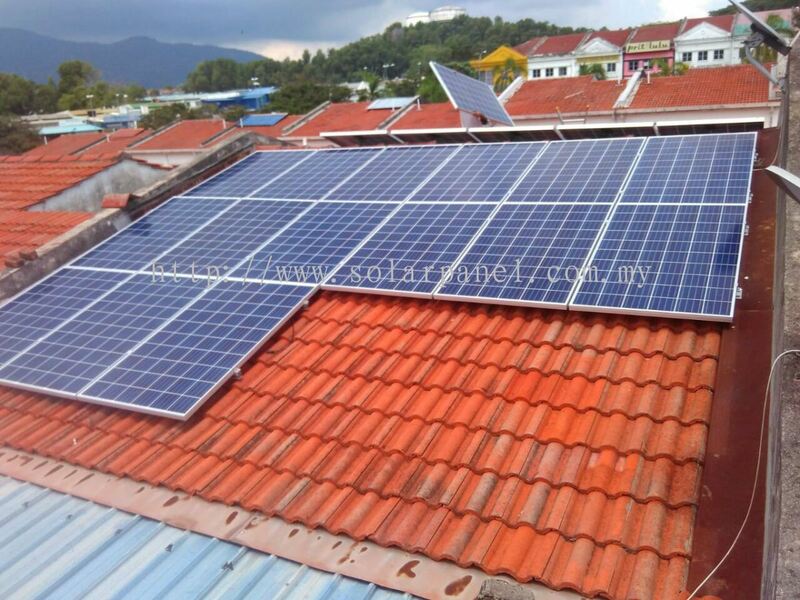 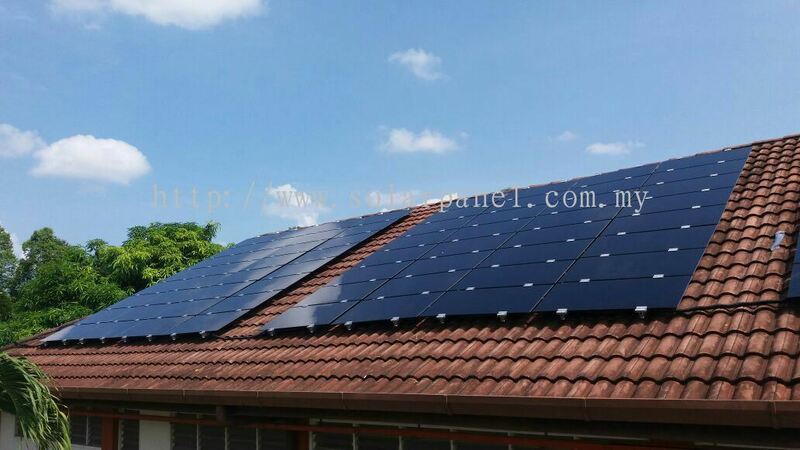 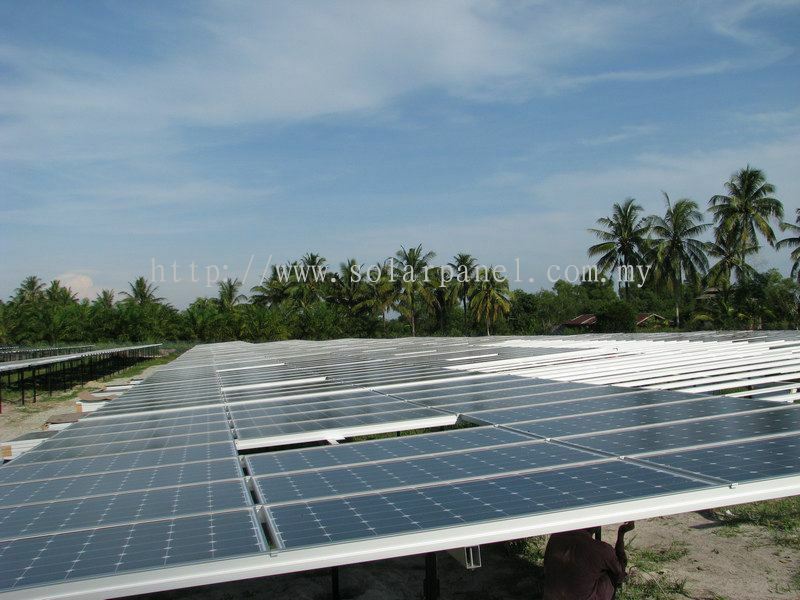 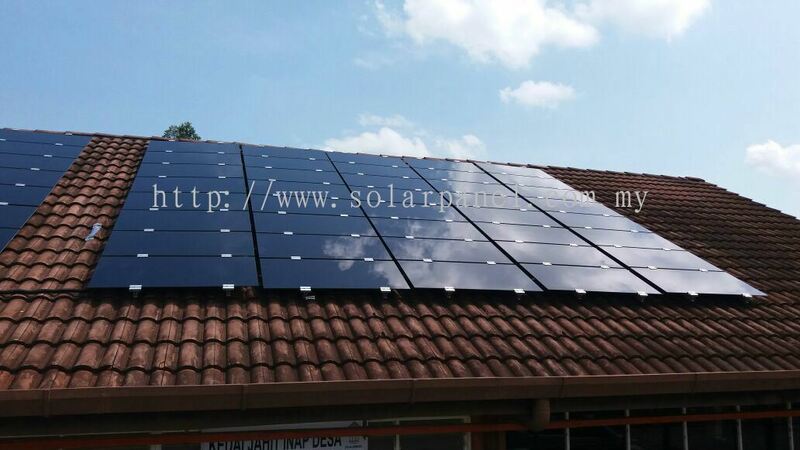 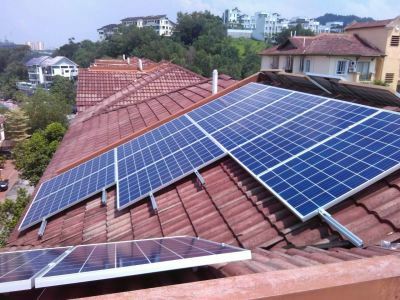 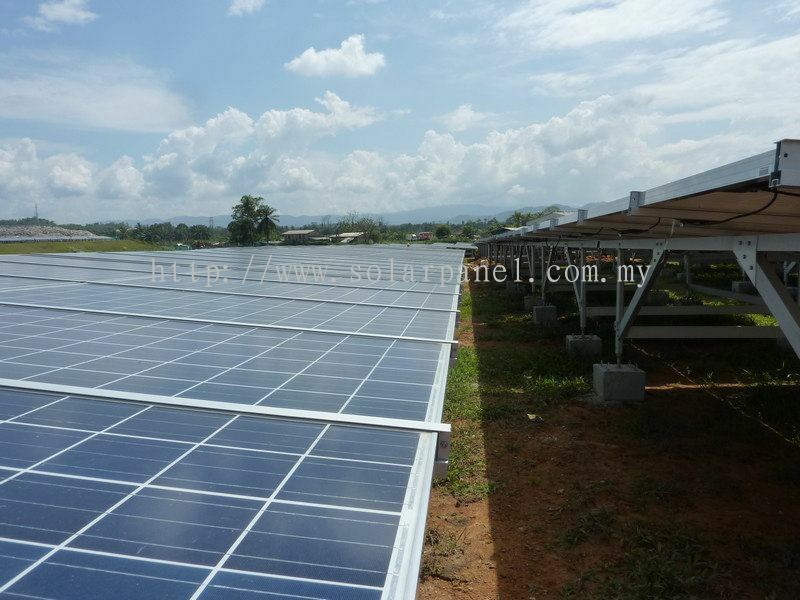 Amsolar Sdn Bhd - Amsolar Sdn Bhd is a full serviced EPC company. 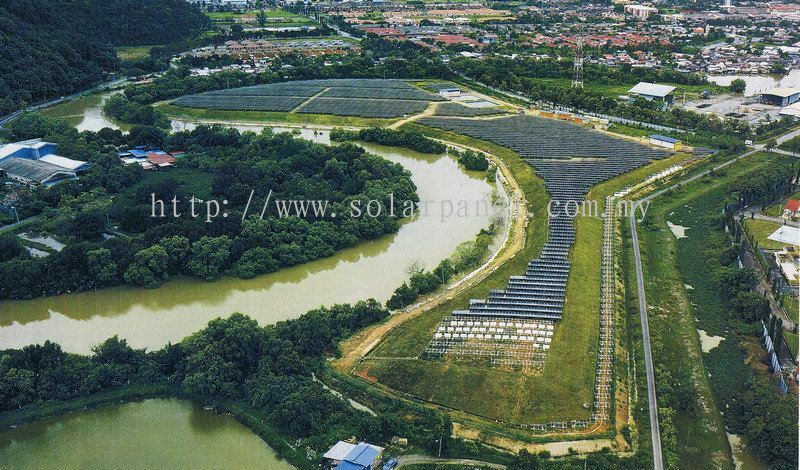 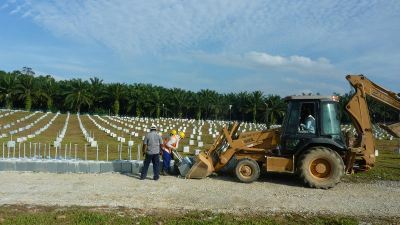 Our office is located in Puchong, Selangor, Malaysia. 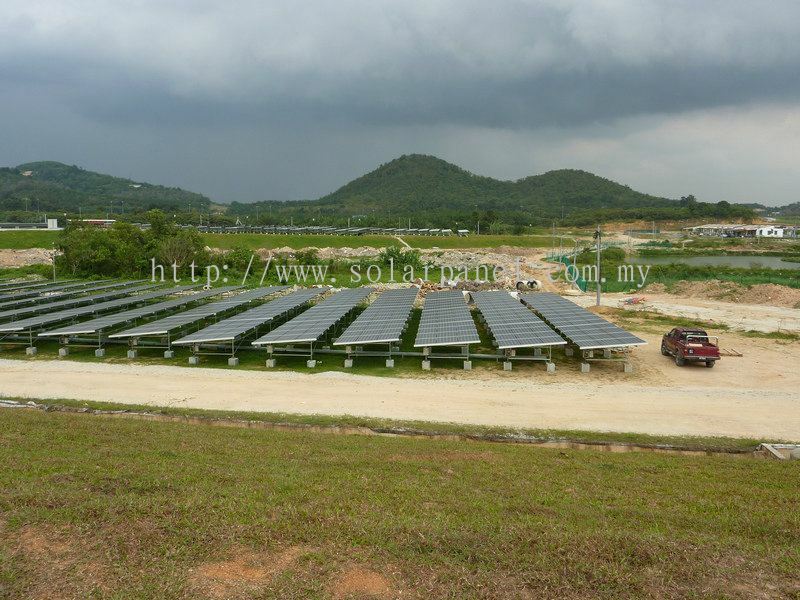 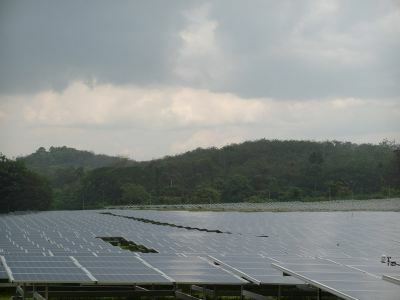 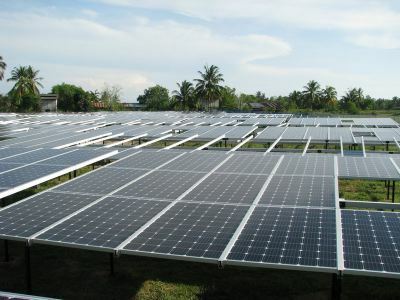 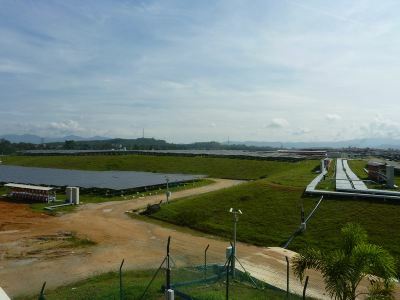 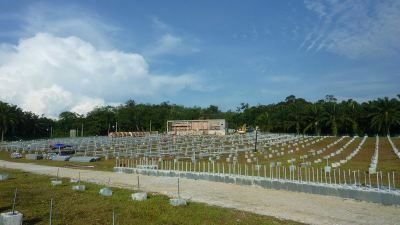 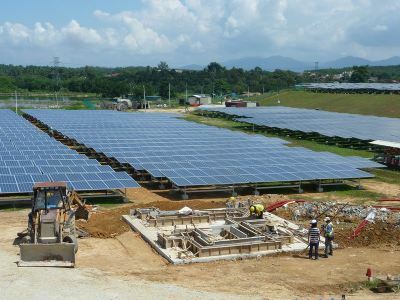 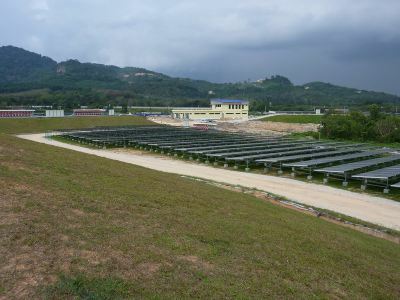 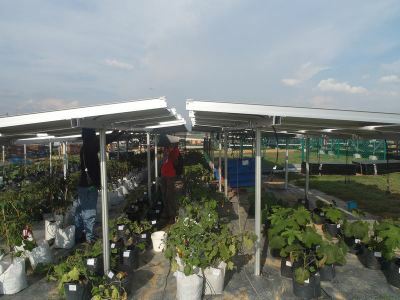 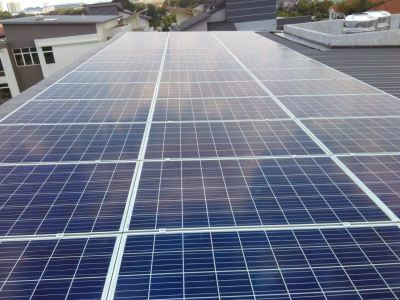 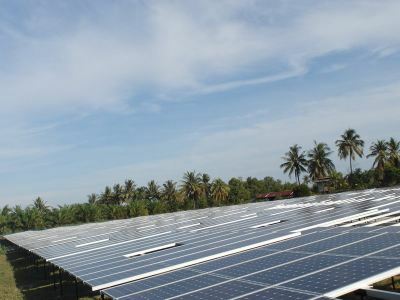 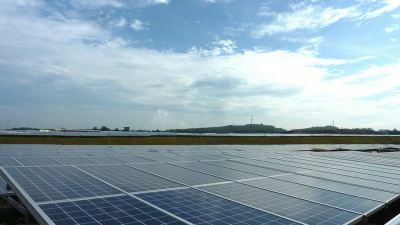 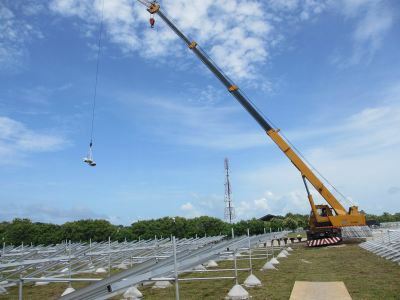 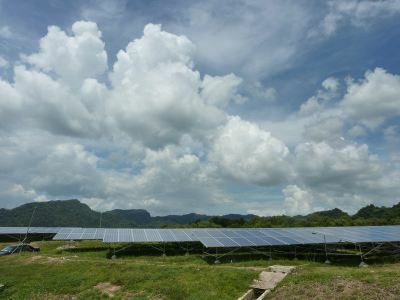 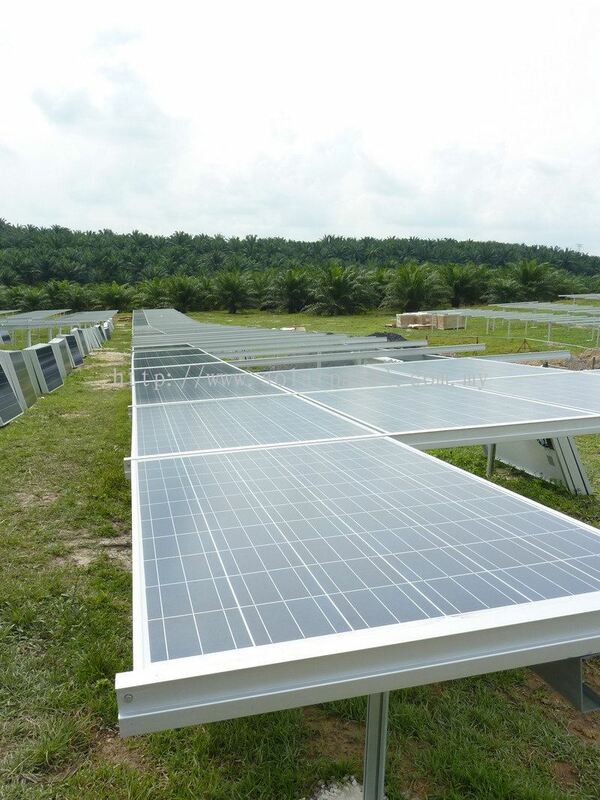 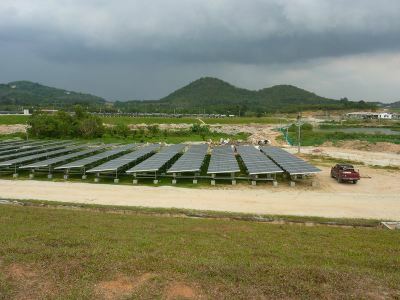 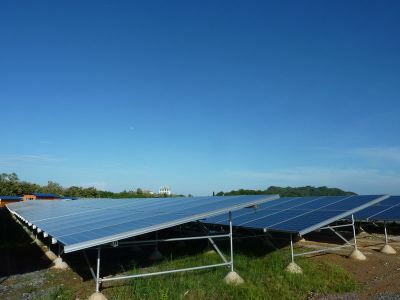 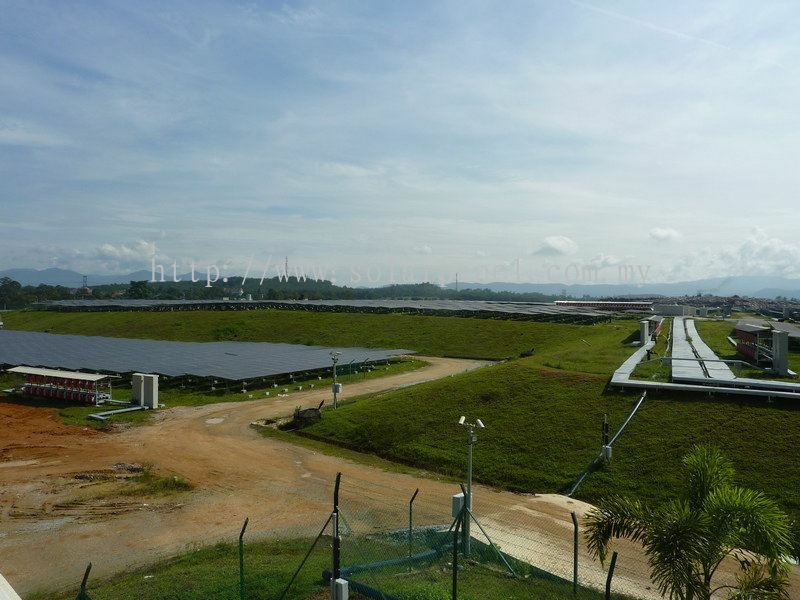 Amsolar Sdn Bhd has over the last five years been involved in nearly 25 MW of grid tied solar projects. 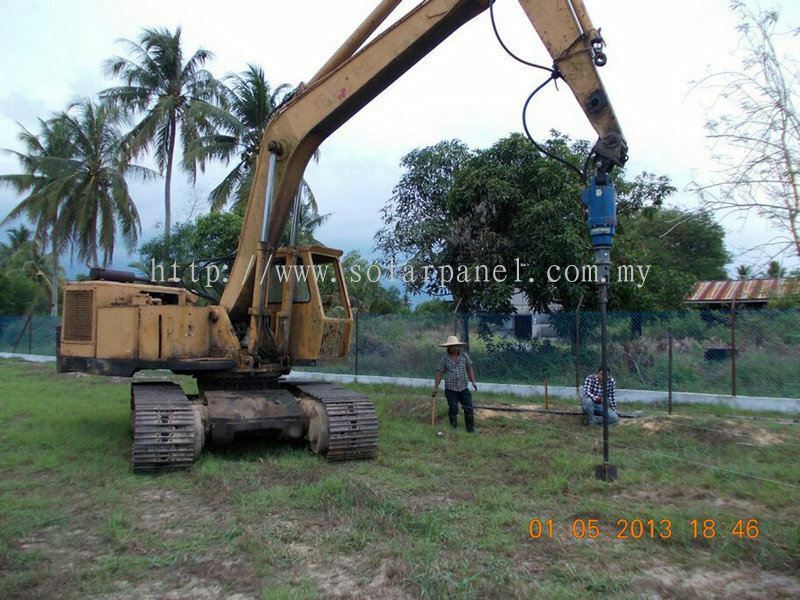 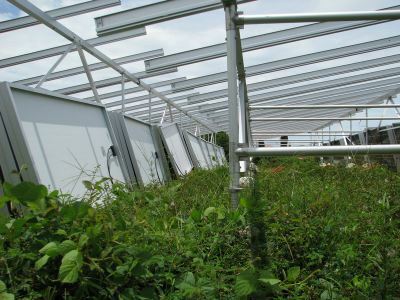 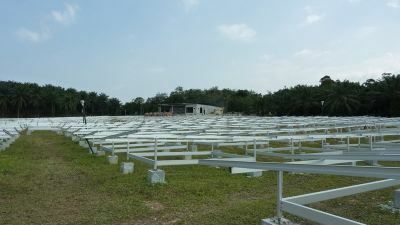 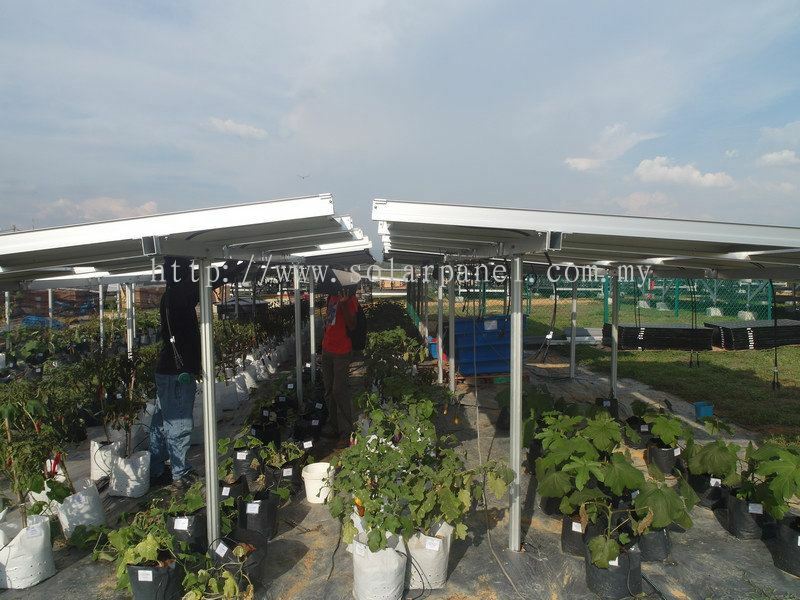 We have worked with floating footing system as well as piled system for the solar structure. 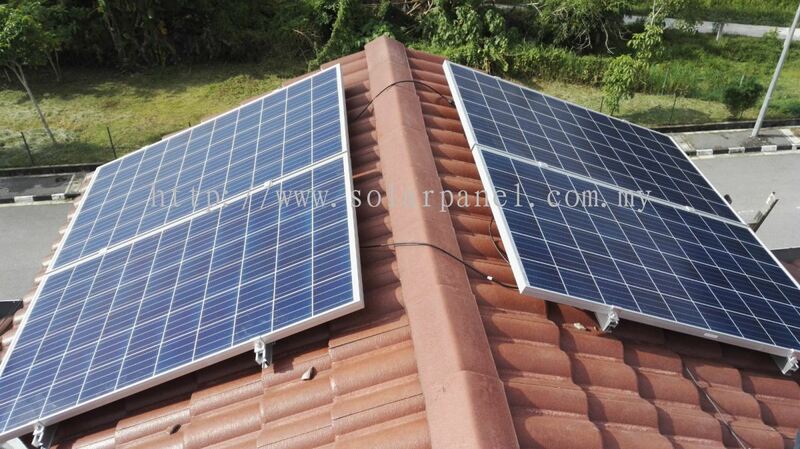 Our experience includes both central as well as string inverters. 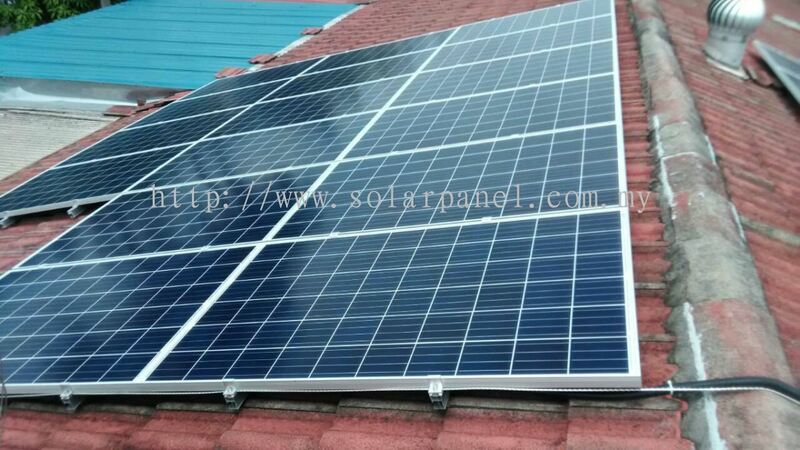 We source materials from both Korea as well as named brand Chinese suppliers. 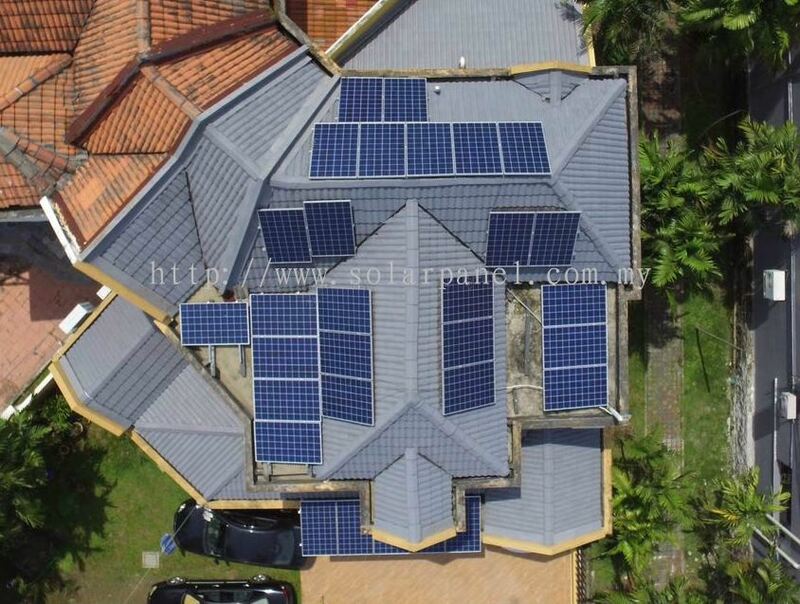 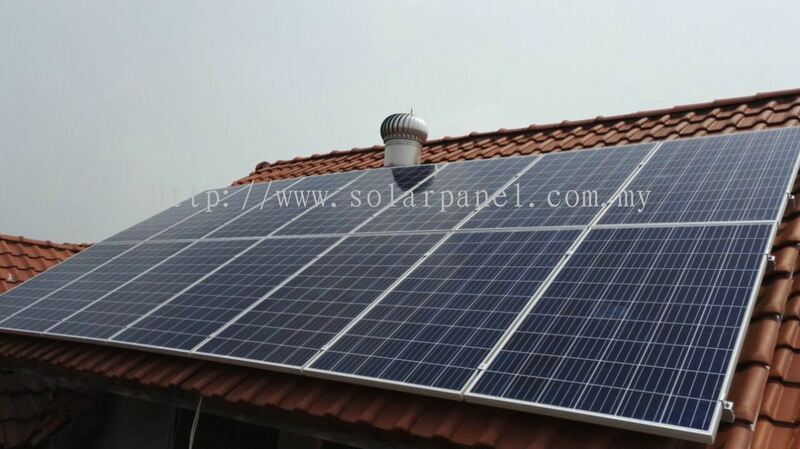 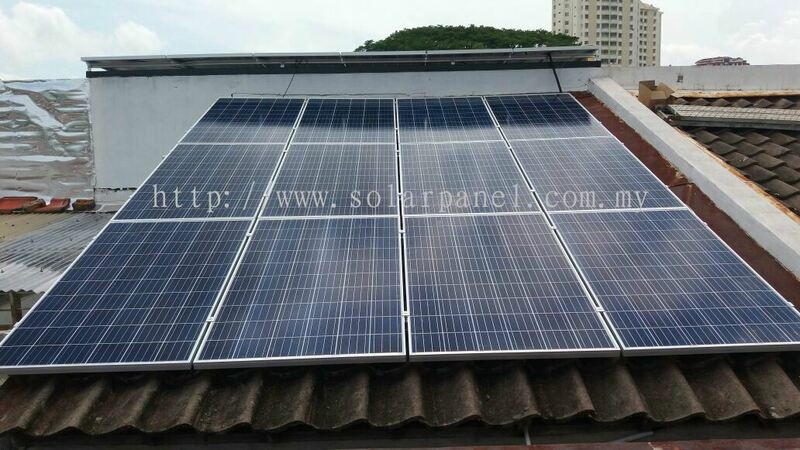 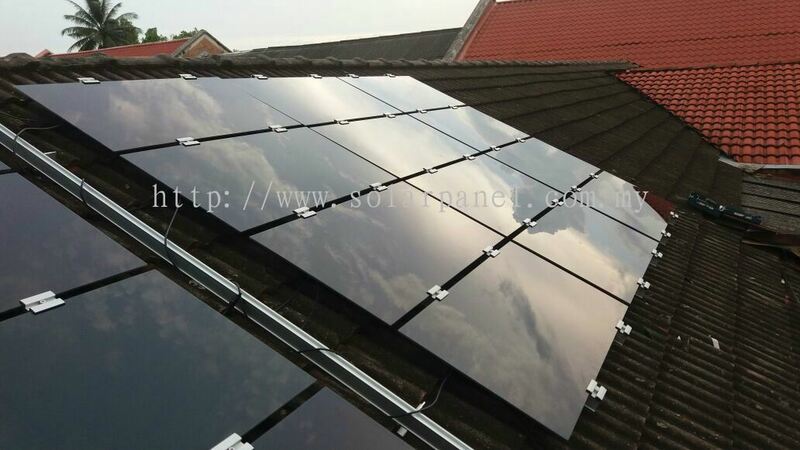 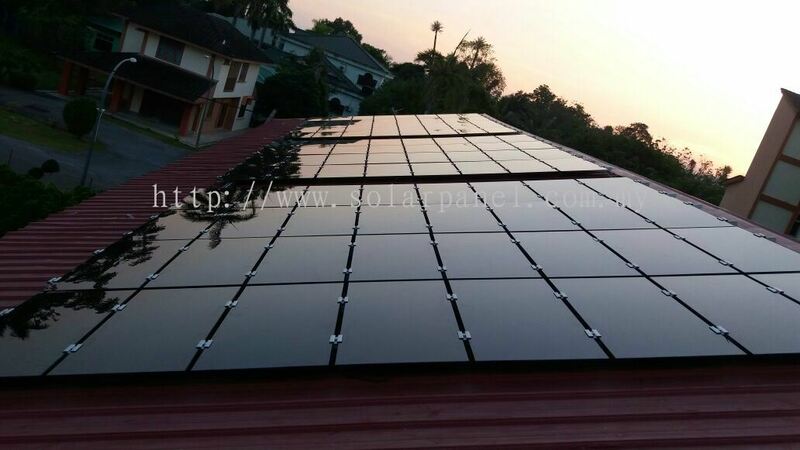 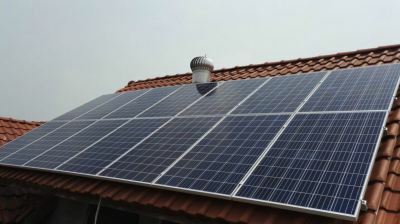 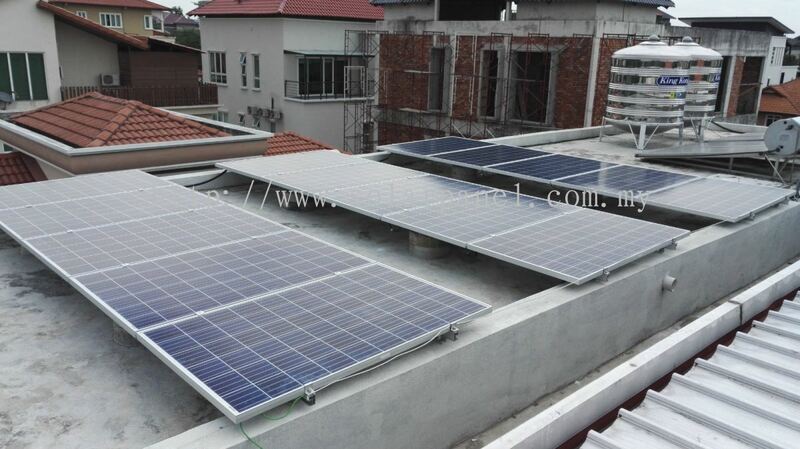 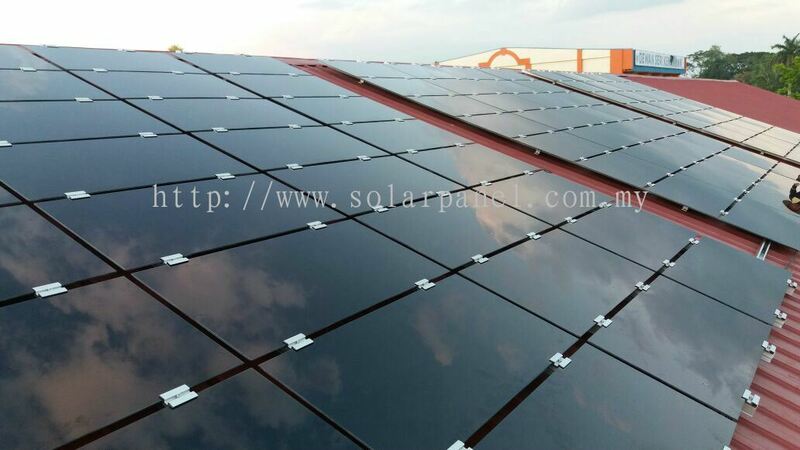 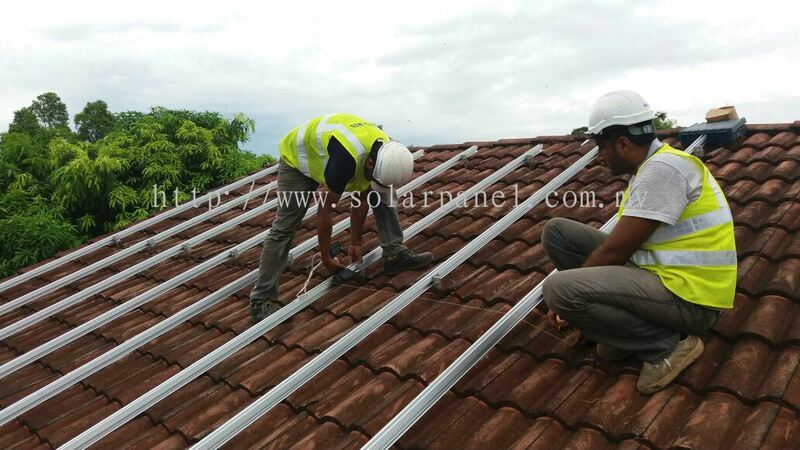 We strived to make your investment in solar renewable energy attractive. 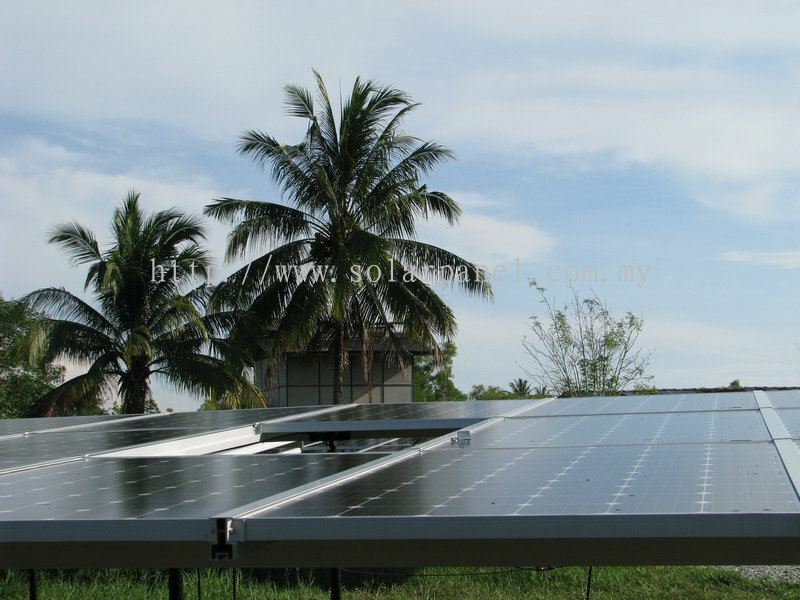 Our mission is to provide alternative forms of conservation and generation of green renewable electricity. 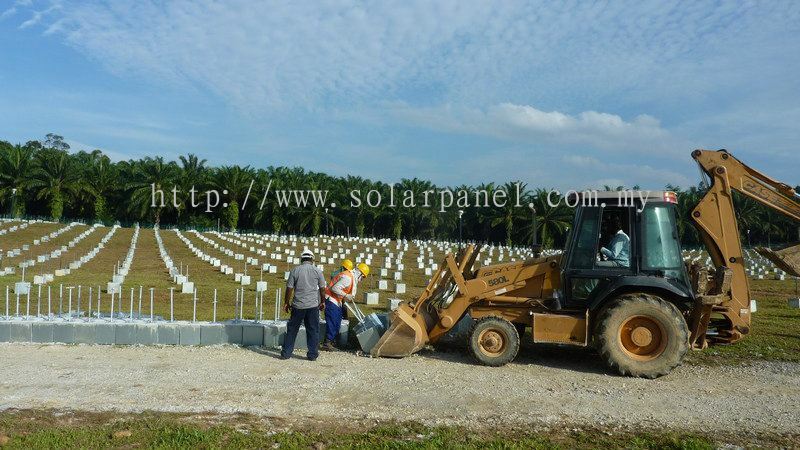 We are a full serviced EPC (Engineering, Procurement and Construction) company. 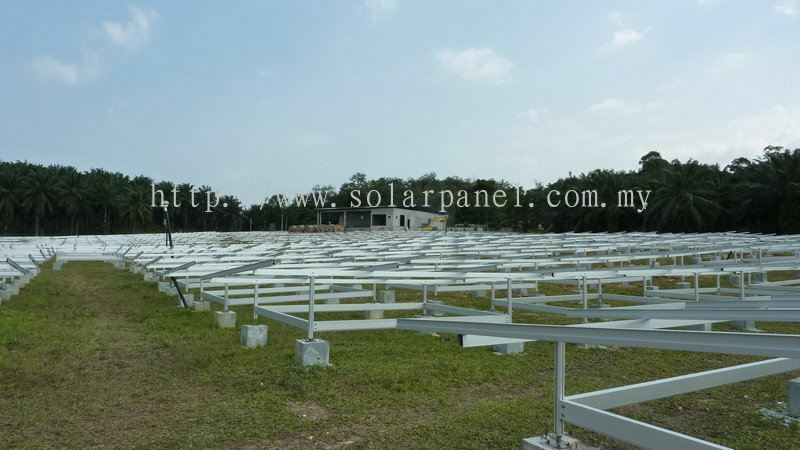 For our customers who desire to build their own solar PV facility, we can help from the very beginning in the financial modeling, project costing, engineering design, plant layout, and including full plant construction. 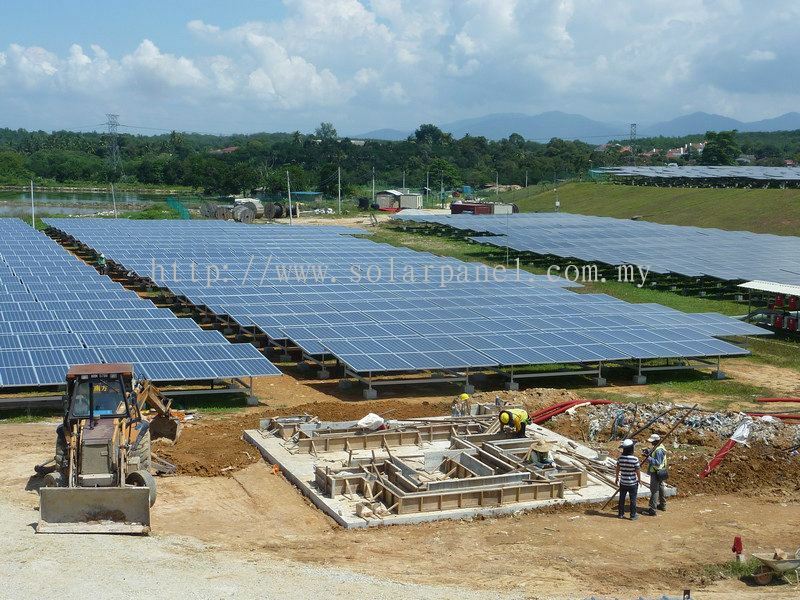 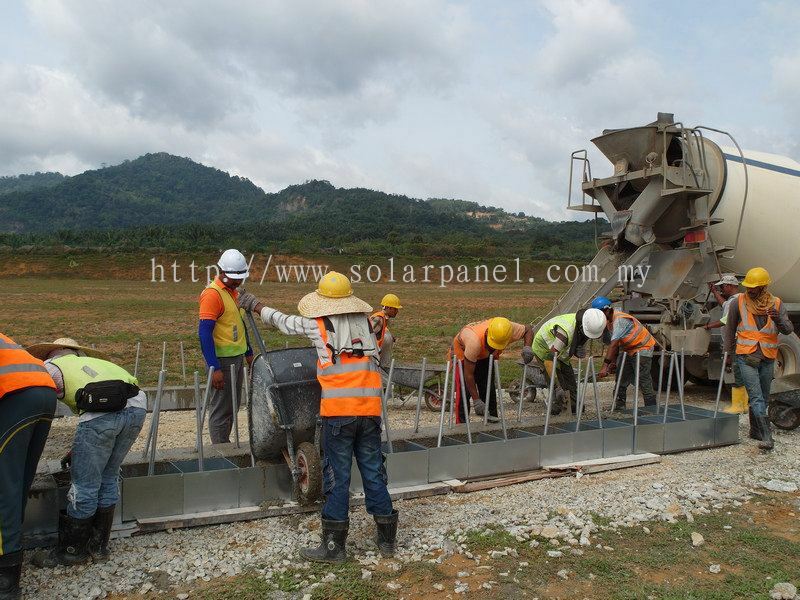 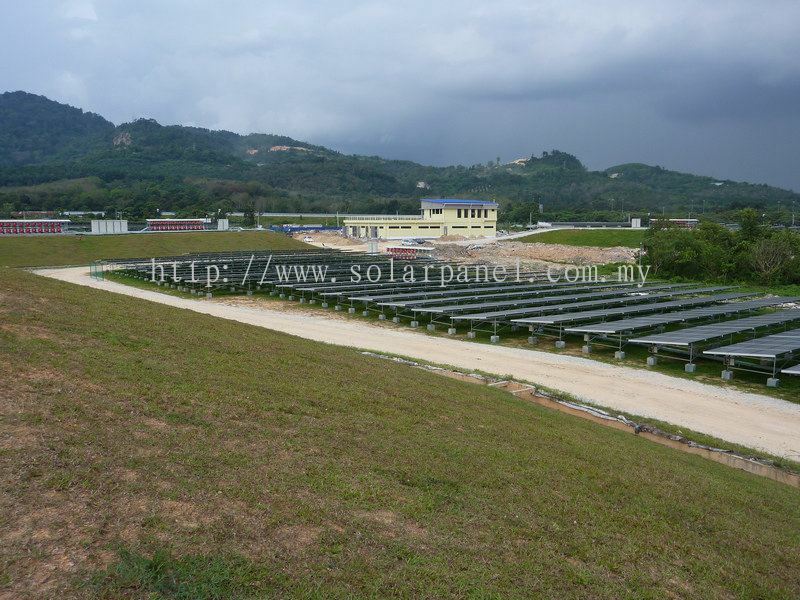 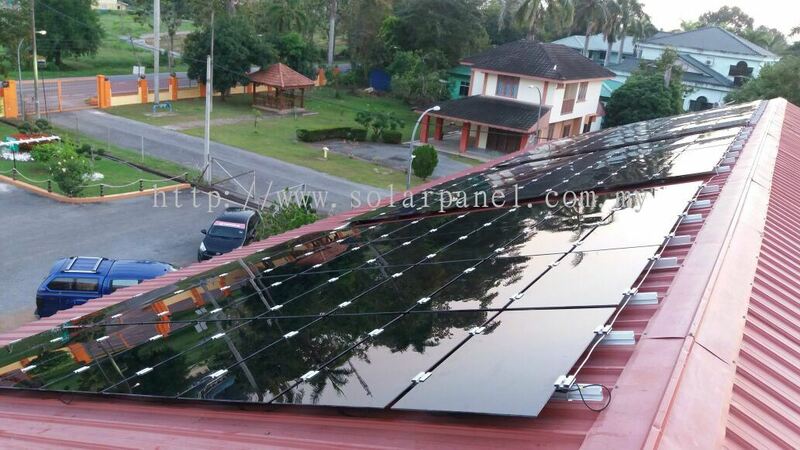 Amsolar Sdn Bhd Updated Company Profile — Topbar Banner.